My second book, ‘Second Person Singular’ is in the ‘Pocket Poets’ series from Ginninderra Press. 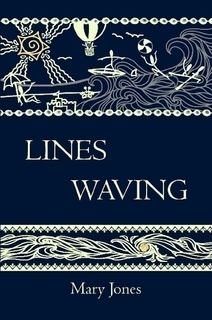 The cover design is by my grand-daughter, Penelope Ritter-Jones. It will eventually be available on Amazon and as an e-book. 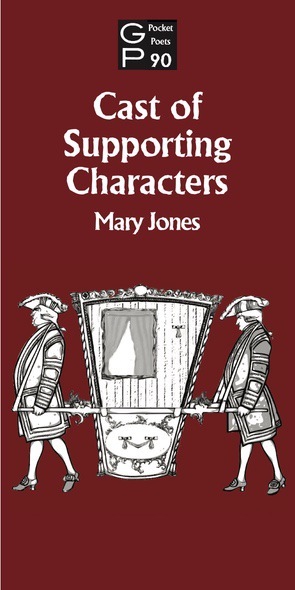 My third book, cast of Supporting Characters, is another in the Ginninderra Press Pocket Poets series. 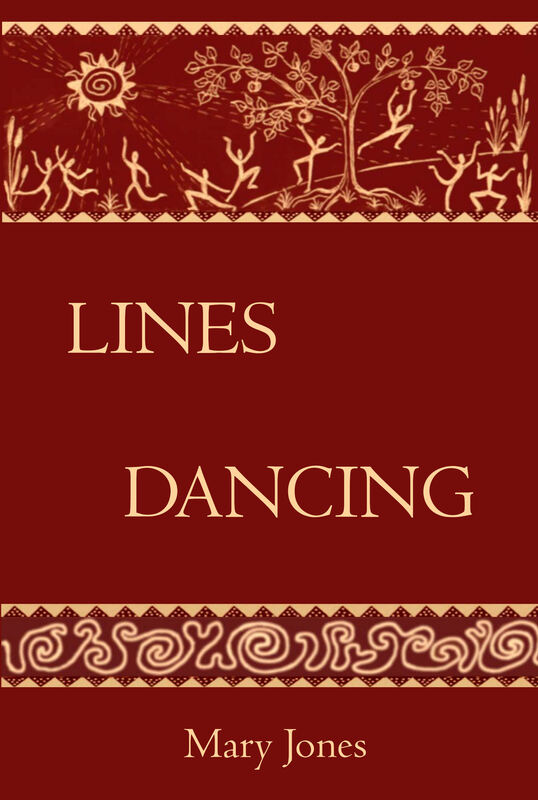 It contains 20 poems, casting a sideways glance at some neglected or misunderstood characters from literature, plays, Shakespeare, the Bible and history. It can be ordered from the Ginninderra Press website, link here.